Inspired by the recent event I attended in London blooloopLIVE which was themed around engagement, I wanted to share my thoughts on one aspect which struck a chord STORYTELLING. More and more we hear about the power of storytelling for businesses and brands. People love stories and people need stories to emotionally connect. 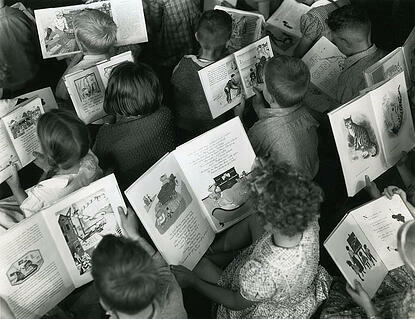 Stories are an intrinsic part of our society and culture, they define our values, desires and dreams. Stories have been present since the beginning of man, before man could even write he relied on his memory in order to learn and for this he had to be a good listener.A storyteller was respected and stories would be shared across the lands when people travelled and the stories travelled with them. Every story has a purpose, whether that is to teach a lesson, entertain us or relay a simple message. Without stories we would not learn by our mistakes, dream to be like our heroes or look to the future. As a brand, using storytelling as part of your marketing campaign will give you the power to create a following and inspire your audience to act and believe in you. I couldn’t resist including a chocolate brand! 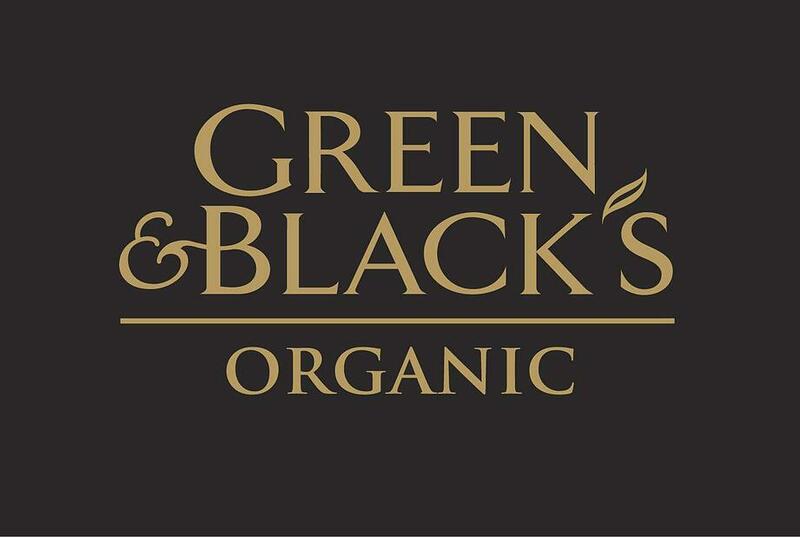 This story is so very simple, has a small amount of information but a host of mouth watering images that represent the brand. The story isn’t showy, but sweet (sorry!) and whimsical. It includes characters, where the products come from and how they make it all chocolate-ly and delicious! 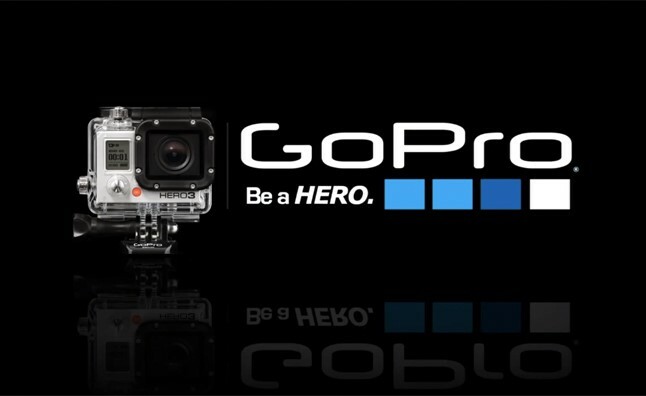 Not many Brands can tell story their story in a video alone…except GoPro. I know it’s 7 minutes long but go on treat yourself, grab a coffee! This story starts off providing insight into the people behind the brand but then it evolves into an exciting and extreme tale that only GoPro could do so well. It tells the whole story and you know exactly who they are, that’s it, nothing else! 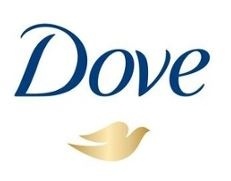 I have really bought into the Dove brand, my bathroom proudly displays the full range from soaps to shampoo, mainly because I genuinely prefer the products above any of its competitors but also because I like everything that Dove stands for. Dove celebrates attractive yet normal looking women with their “Campaign for real beauty” which kicked off in 2004 with a billboard campaign that showcased imagery of regular women instead of professional models. Unbelievably their campaign is over 10 years old now and it still sets the benchmark and blazes the trail for using real-life stories. My favourite campaign of theirs is “You’re more beautiful than you think”. Women were asked to describe themselves to a forensic artist who drew them, then a person who had met them earlier in the day also described them to the same artist who drew them again – the difference between the sketches is a true insight into how women feel about themselves and their self esteem. Remember the power of storytelling, even in a simple presentation – it helps illustrate your point, gives people a reason to care and they relate to your story and therefore your message.